The purpose of this post is to detail what type reviews will be performed on a linux computer to determine if it meets the security requirements of the PCI DSS standard. To do this, whenever possible, I will detail the commands to use in each case. However, although the main purpose is to audit compliance with PCI DSS, the proposed revisions can be used as a starting point for any security audit of a linux computer you want to perform. 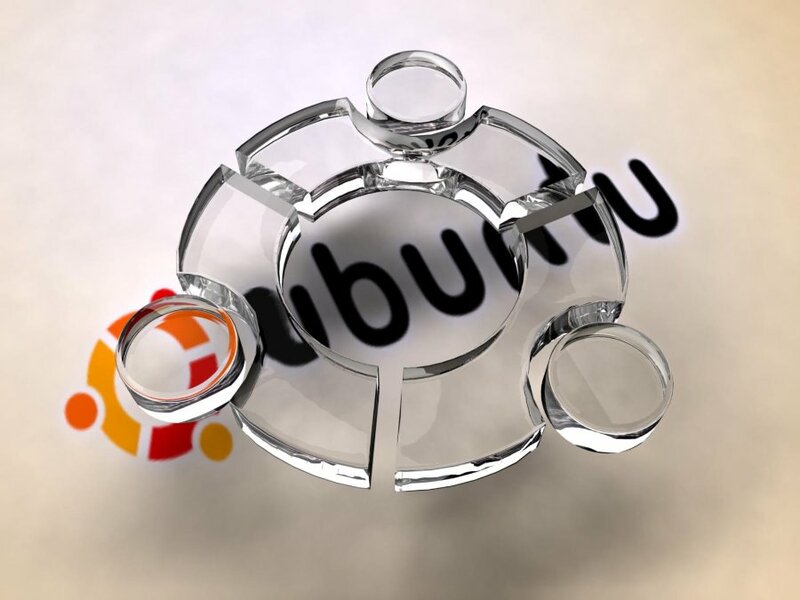 All the commands in this post have been tested on Ubuntu 12.04 computer, so it is possible that some of them need to be modified to work properly on other Linux distributions. We can use the lsb_release-a command for the exact version of the system we are reviewing, or obtain it from the /etc/os-release. will show the firewall rules used in the system. In case of a laptop, you should review compliance with PCI DSS 1.4 that required to install and maintain a personal firewall. In any case, you should review the rules defined in the fw because in certain circumstances can serve as a compensating control in the absence of compliance with other requirements of the standard. This command allows us to list all installed packages in order to detect unnecessary packets that should have been uninstalled. This command allows us to list all the routes defined in the system. Likewise, you should check out the company’s hardening guide and identify any additional evidence that should be acquired to ensure it is being properly applied. It is also important to identify which is the primary function of this server, and use the review to identify any package or service that does not make sense for that primary function. For example, if the primary server role is to act as a web server, it makes sense that we locate apache packages installed, but would not have it we found packages of Oracle or Nessus. The existence of these packages could make us suspect that the server is being used for more than one primary function and therefore the requirement 2.2.1 is not in place. Additionally, we review this list of processes and services to identify insecure protocols (such FTP, Telnet, etc.) and check that they have been documented and implemented additional security measures for these protocols. In this file we can verify which port SSH is running, what versions are allowed (should only be permitted v2 because v1 is vulnerable) and what encryption protocol is being used to ensure that is a sufficiently robust protocol. Additionally, you should check that the value of AllowTcpForwarding is “no”, unless is justify the need to use this server as jumping server to manage other systems. This command allows us to know which kernel version is used and verify that there are not know vulnerabilities for that version, or in other words, that the kernel is correctly patched. In these files we can check which users have permission to increase their privileges to root and under what conditions they can. All cases should be properly documented and justified. We should analyze these files to check if exists a justification for the privileges that are defined in each case. This file allows to limit the kind of access that some accounts can have. In example, you can configure it to prohibit the remote access to the root account or the console access to some user or app accounts. In this file we can find what algorithm is used to hash the passwords stored in /etc/shadow and verify if it is used pam_cracklib.so to configure a password policy that meets requirement 8.2.1 of PCI DSS. To analyze compliance with this requirement of PCI DSS must be reviewed two aspects; time configuration and syslog settings. Check what type of file integrity monitoring solution is installed. Depending on the type of solution being used, we must do appropriate revisions to ensure that the requirement 11.5 of PCI DSS. ie, at least weekly, the solution should check the changes made to files considered critical as system executables, application executables, parameter files, etc. I hope you enjoy and find useful this post. If you have found any error or you wish propose any improvement, please, don’t hesitate to propose it in a comment.